SHE was 45 by the time she finally married her “soul mate”. 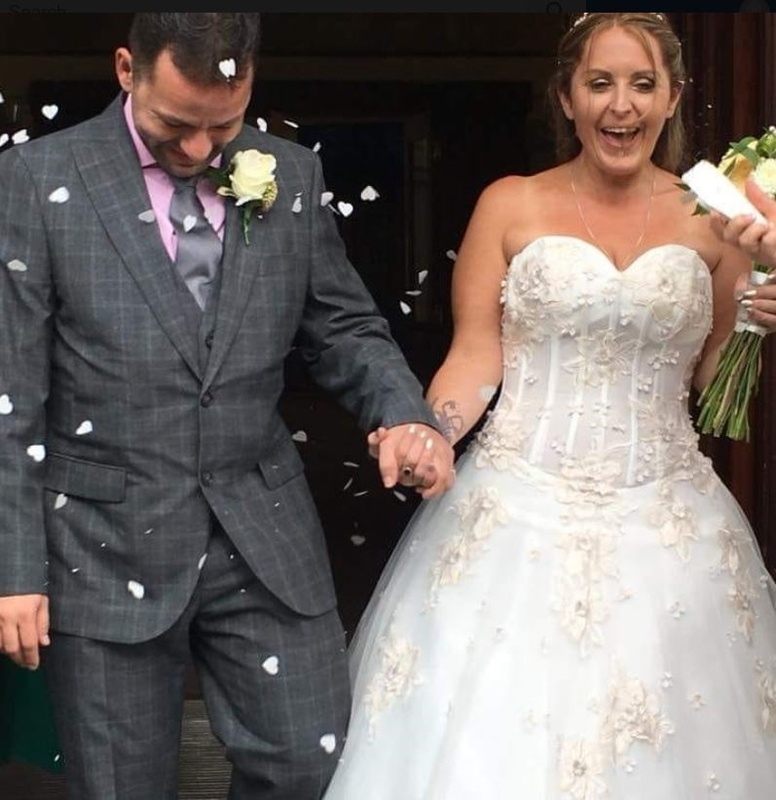 Just six days later on honeymoon, Nicola Spencer (42) unexpectedly died. According to the Sun, the tragedy unfolded last November shortly after Nicola married Jason Spencer. They had first met and dated at school in London when Nicola was 15, but had gone their separate ways until they reunited 10 years ago. By that time, Nicola had two daughters – Rebecca Jones (23) and Rhiannon Jones (24), although she had never married. In 2016, Jason proposed and the two tied the knot two years later on 8 September. Rebecca told the Sun that Nicola had always insisted Jason was “the one” for her: “She told her friend that he was the man she was going to marry, even at that young age. Nicola sent her kids happy photos of herself preparing to jet off on her dream honeymoon to the Canary Islands, and there was no sign that her life was about to end. Two days in to their honeymoon, Nicola began coughing up blood. She was put on a drip and discharged that evening, feeling better. But by the following afternoon Nicola asked daughter Rhiannon to change her flight so she could come home. She collapsed and died in the plane. Despite two autopsies, it is still unclear what caused Nicola’s death. Rebecca said: “She was very well before she died which is why it has been such a huge shock to our family. “Everyone has struggled greatly with mum's passing as we virtually saw each other every day. Nicola’s daughters are doing what they can to comfort heartbroken Jason.